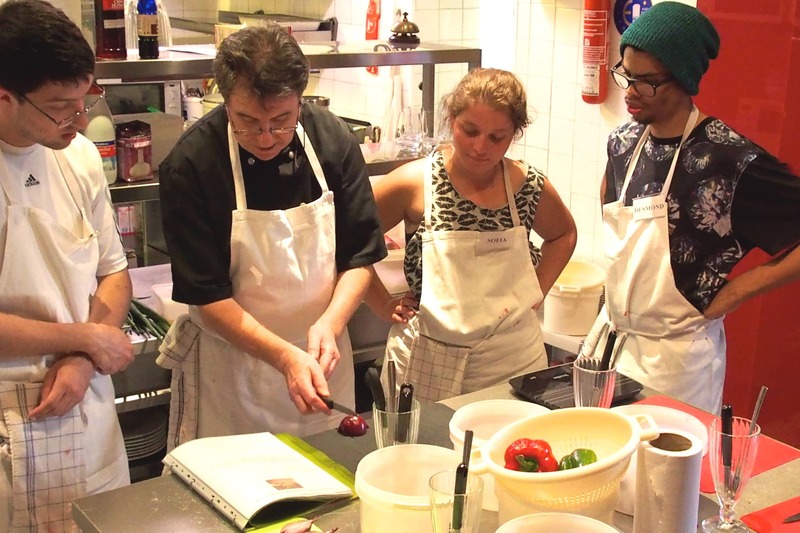 French & Cooking courses are the ideal formula for students wishing to perfect their French while indulging in the pleasures of the French kitchen and discovering the secrets of France’s world-famous cuisine. This programme is available year-round to all French levels and all cooking levels. Our chef, a renowned professional with years of experience, invites students into the kitchen of his restaurant (12 students maximum per class). The lessons take place in a very well-equipped professional kitchen located only 10 minutes away from LSF on foot. With the chef’s dynamic and creative teaching style, students will prepare a full meal that they will then have the pleasure of enjoying together. 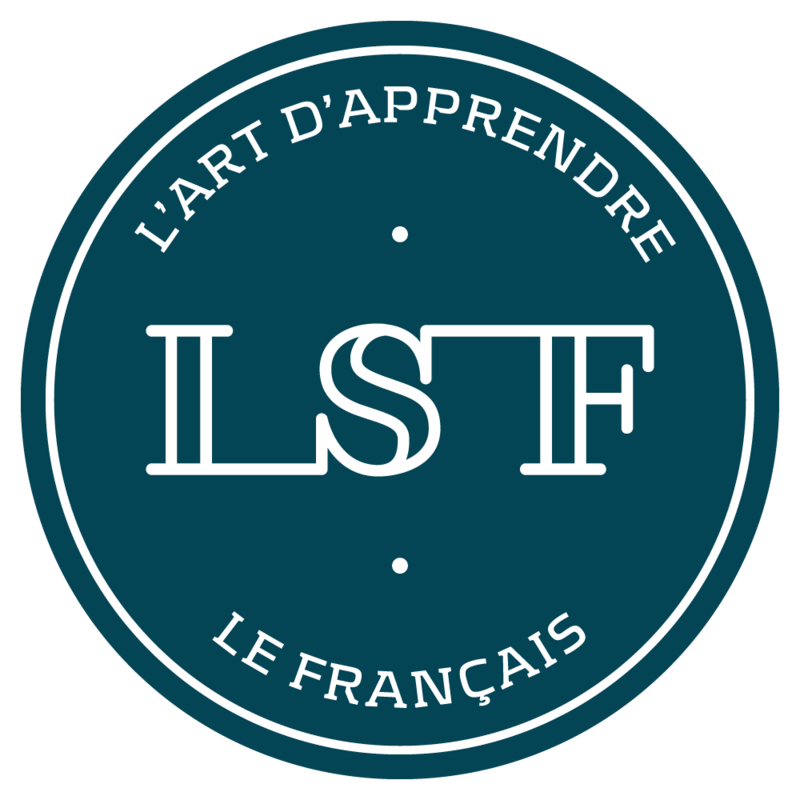 ¹ You are a full beginner if you have never taken a French course, if you cannot introduce yourself in French or talk about your daily life. Full beginners are only accepted on the first Monday of each month. ² You cannot take more weeks of accommodation than courses.